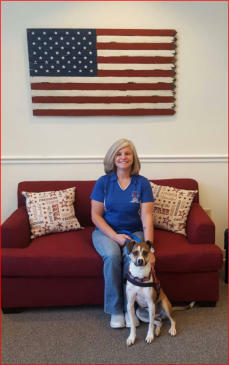 …by Gina who helped me set up my account and take care of a few “notary” needs. I have since financed a vehicle at very competitive rates and received unmatched customer service, a great experience!” --John C.
“I have been a member for over 25 years. “The services that they provide echoes exactly how it feels to be a member of the 134th Air Refueling Wing, Family! You receive that special “small town service” that has disappeared from many of the other financial institutions. 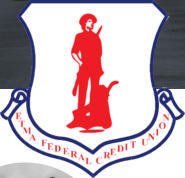 I highly recommend ETMA FCU!”--V/r - Mary M.
“…customers’ expectations is difficult. Actually providing outstanding customer service is even more difficult. But, ETMAFCU is doing it right! The staff is always professional, knowledgeable, and friendly. They make me feel welcome at every visit--whether at the drive-thru window or the lobby. It’s the personalized treatment that sets them apart. They take time to know you by name and treat you like family.” --Jennifer T.
Your financial accounts should be easy to use and readily accessible. That’s why our online banking service provides quick and easy access to your account information; as well as, allowing you to pay bills, make account transfers and more. Plus, ETMA offers: > Checking Accounts > Savings Accounts > Money Market Accounts > Vehicle Loans: Auto/Motorcycle/RV/ATV/UTV > Home Loans: First Mortgage/Refinance We are here for you and your family. 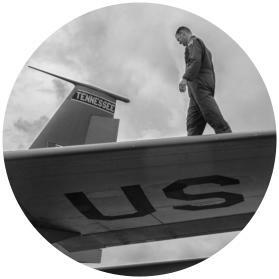 If you have any questions, do not hesitate to call us at 865.268.2997 or email us through the link below! 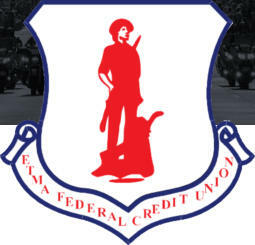 ETMA Federal Credit Union…Your Financial Future…Your Success is truly our Mission! “…customers’ expectations is difficult. Actually providing outstanding customer service is even more difficult. But, ETMAFCU is doing it right! The staff is always professional, knowledgeable, and friendly. They make me feel welcome at every visit--whether at the drive-thru window or the lobby. It’s the personalized treatment that sets them apart. They take time to know you by name and treat you like family.” -- Jennifer T.
has been to all of us!